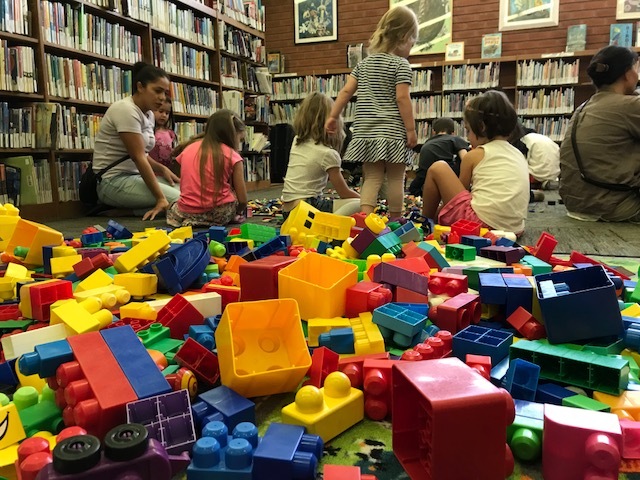 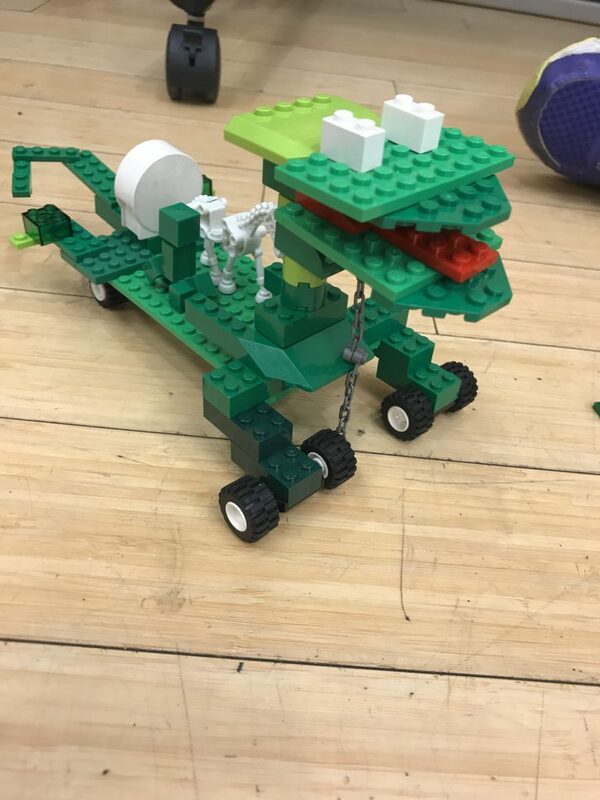 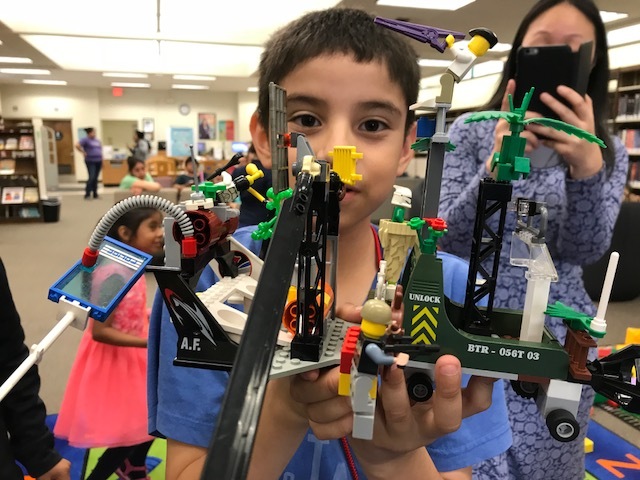 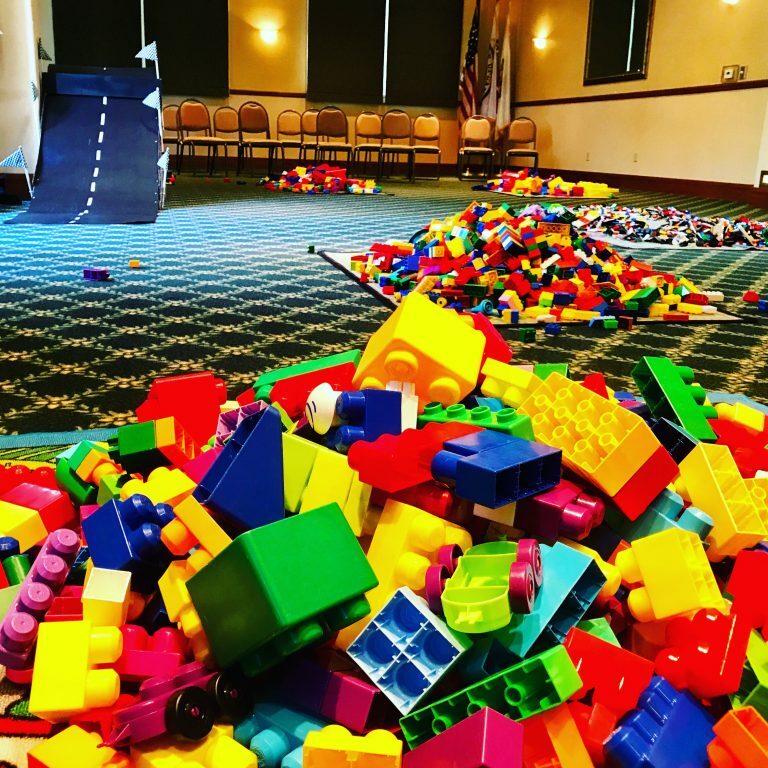 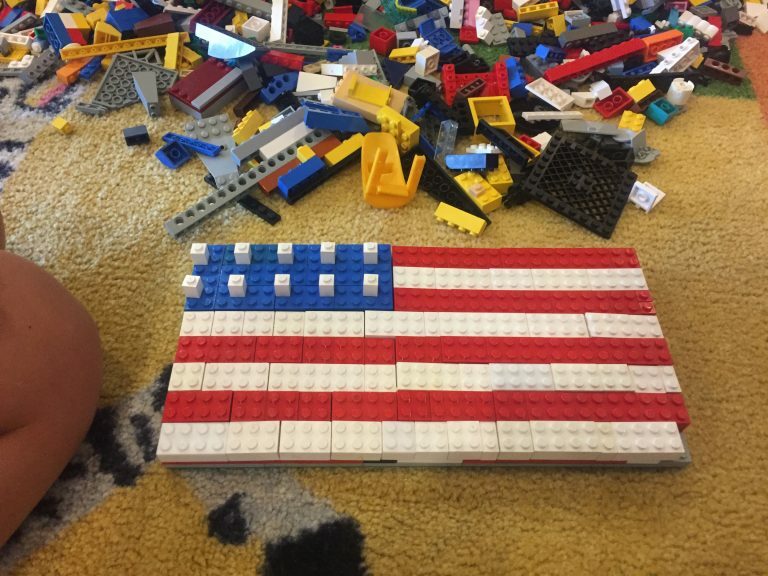 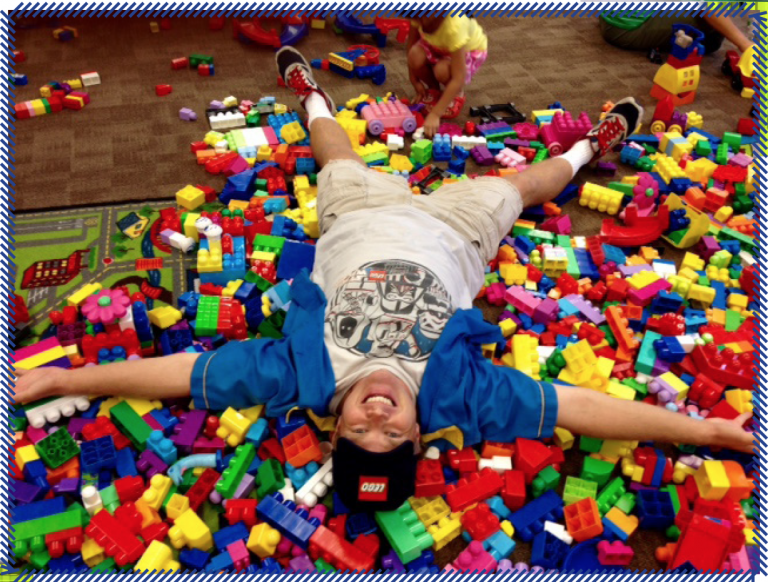 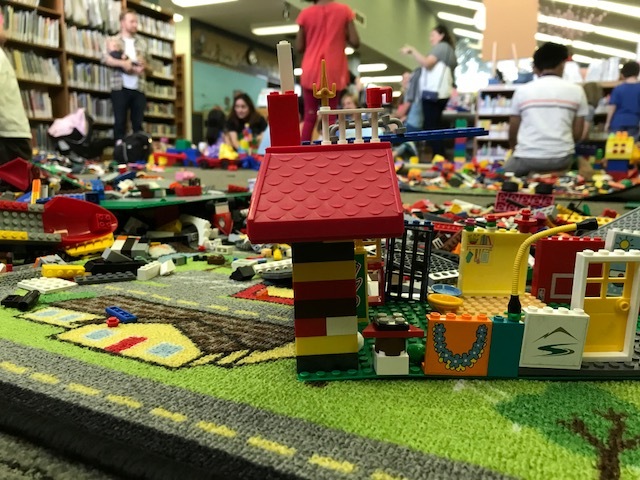 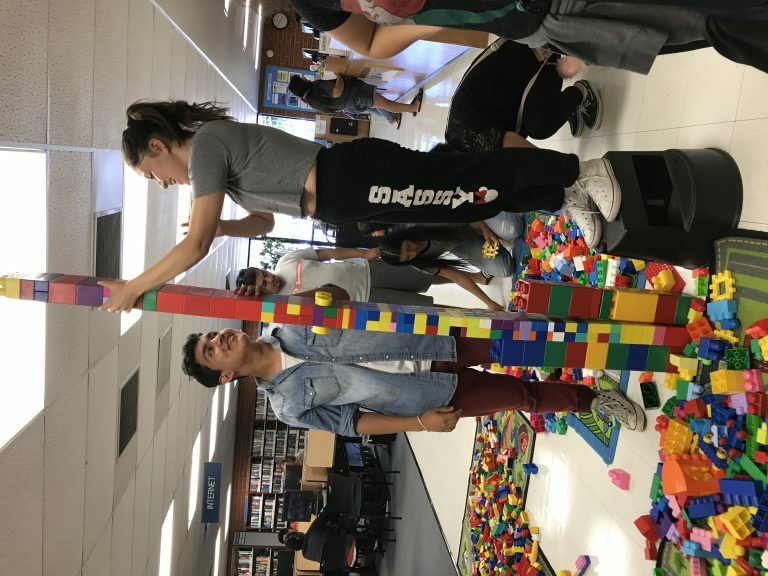 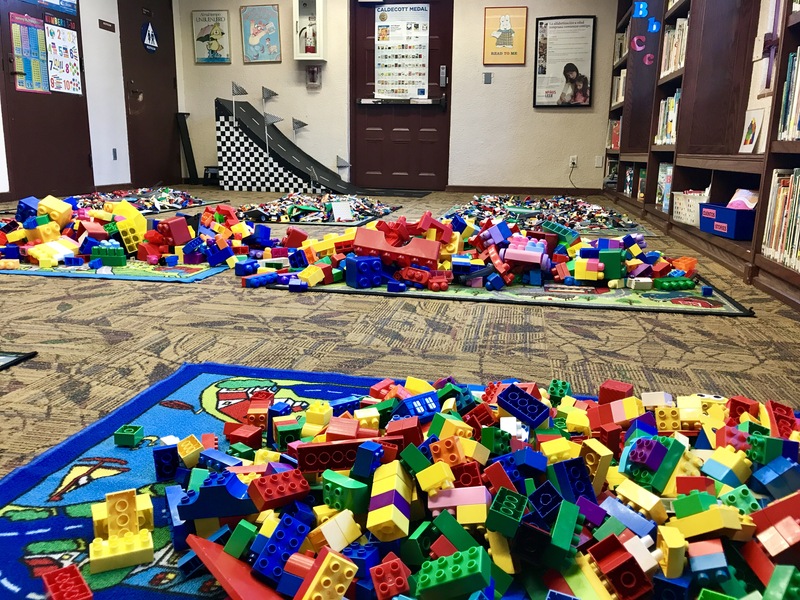 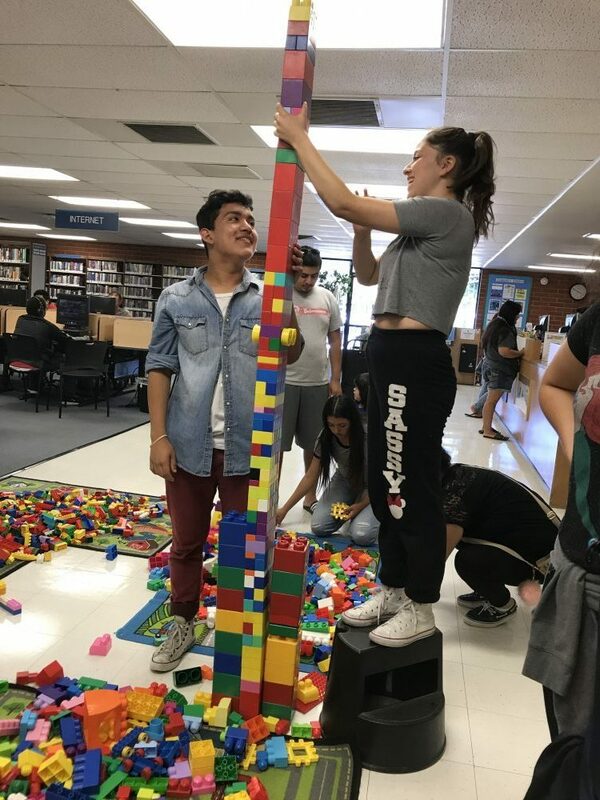 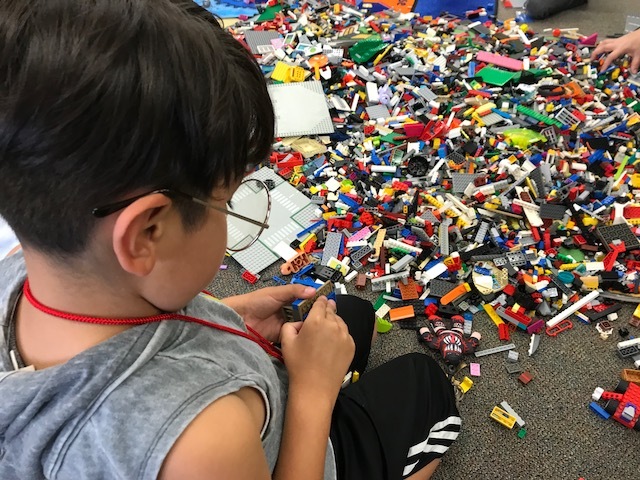 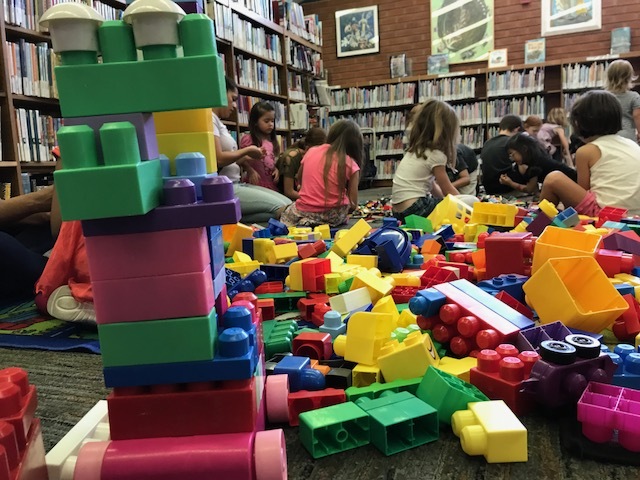 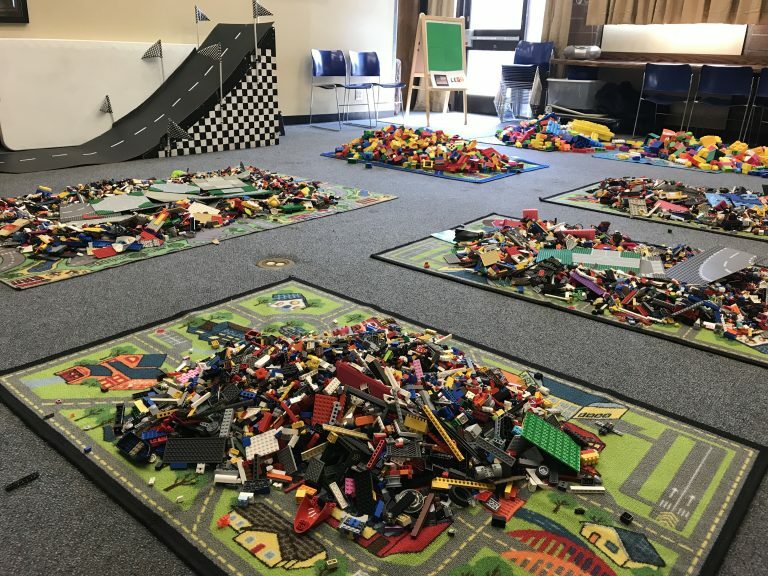 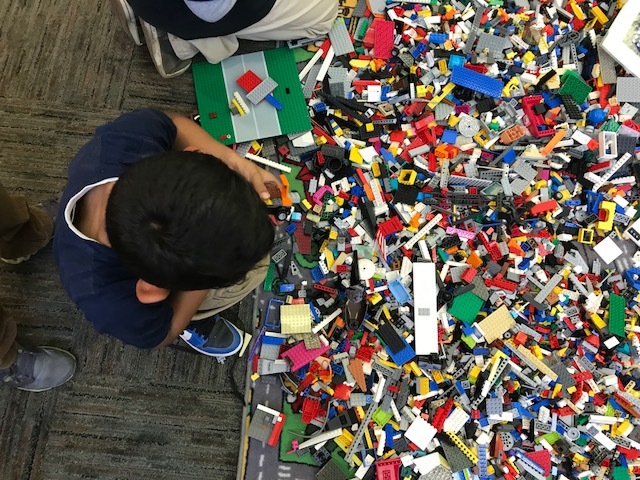 We bring 10,000 LEGO and Duplo to help kids of all ages build whatever is on their creative minds. 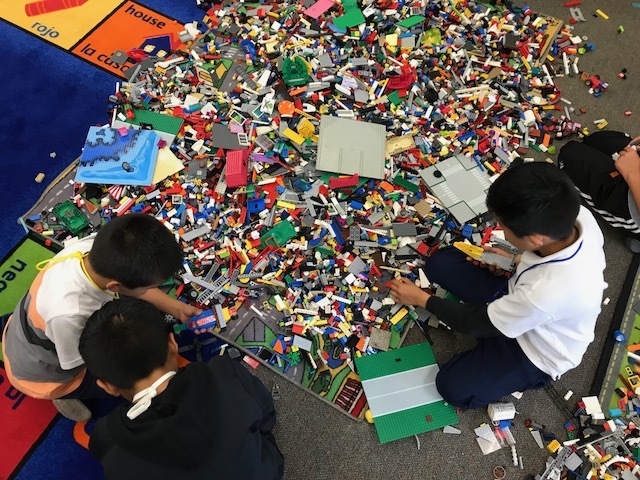 We provide large play-mats and/or customized tables. 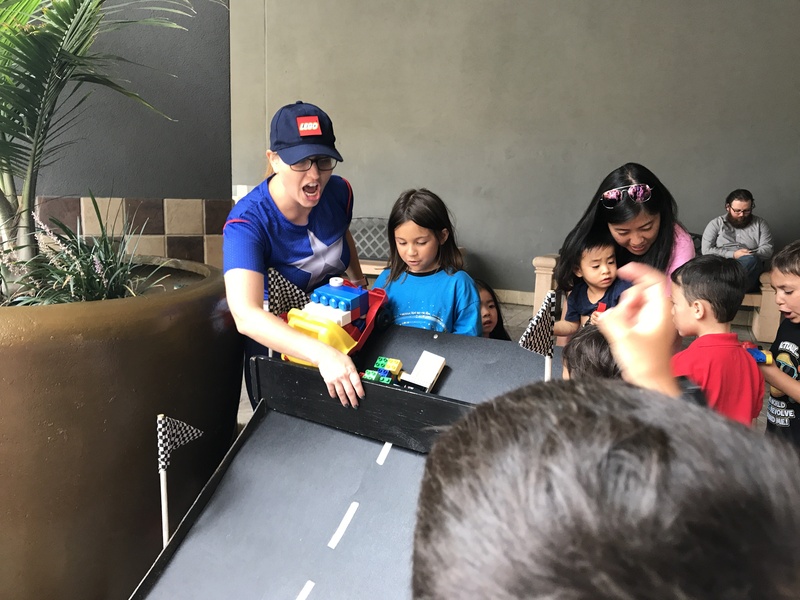 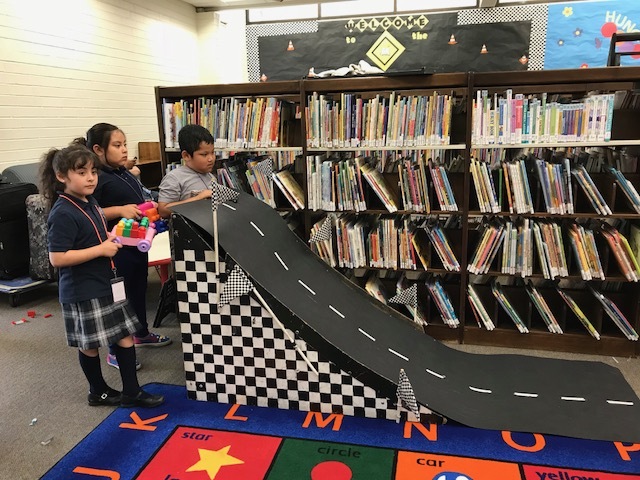 One or 2 customized racing ramps complete the fun for hours of entertainment. Fun for up to 50 kids, ages 3+.